MTA chairman, Joe Lhota is resigning. Some New Yorkers celebrating Thanksgiving locally will ride the subway to dinner with relatives and friends. But it’s likely that ride won’t be among the things for which they are thankful. While the state of the transit system over the last few years – constant delays, re-routings, limping buses and byzantine service changes – has left most MTA riders demoralized, frustrated and sometimes furious, native New Yorkers will tell you that this is the worst it’s ever been. 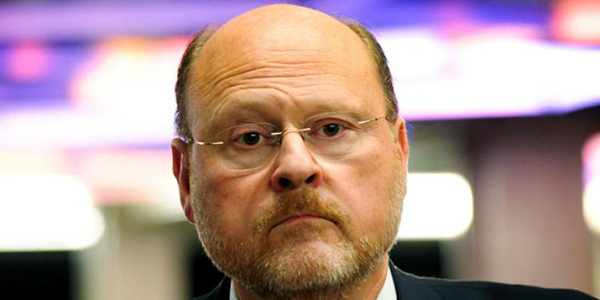 Comic relief aside, Lhota has left a huge mess, some say nightmare. In his departing remarks, however, he asserted that he had “successfully arrested the subway’s decline” over the course of his 17-month tenure. “There is still a long way to go to achieve the performance that New Yorkers demand and deserve,” he added. Yes, there is. In the spring of 2017, Gov. Cuomo declared the subway system an official “state of emergency” with 67,450 delays each month. The city’s Independent Budget Office did the math and determined that the daily cost of delays to riders in the 12 months ending that May was $1.23 million dollars. That amounted to $864,000 a day in lost wages for city residents arriving late to work after enduring the morning rush. This, as it remains increasingly expensive to live here. “With two decisions, the MTA dealt the subway system a blow that may be felt well into the future. First, the agency decided to increase the amount of space required between trains. It installed or modified hundreds of signals which regulate train spacing. In that process, signals throughout the system were misconfigured — set up in a way that slowed the trains down even more than officials intended. These changes were added to a significant operating change the year before. The FASTRACK pilot program, begun in 2012, closed stations on weekday evenings for this maintenance, repair and cleaning system, aimed at reducing accidents, track fires and slowdowns. It was deemed a success and expanded throughout the subway system. New Yorkers ride the world’s largest rapid transit system with 472 stations across four of the five boroughs. Last year, it provided 5.6 million weekday rides and 5.7 million over the two-day weekend. However, it’s only the eight busiest rail system in the world – meaning that you’d likely be even more squished on a morning train in Shanghai, Seoul or Moscow, among other cities. The subway system’s budget alone was $8.7 billion as of the beginning of 2018, but its weekday performance rate was only 65% and several lines reached their capacity in 2007. Add to these woes the rodent and litter issues, the Hurricane Sandy damage and the upcoming 15-month suspension of L train service between Brooklyn and Manhattan, and we have a system that many would argue does not reflect the progress touted by Lhota. How effectively did the outgoing MTA chairman do his job? He served in this position before, in 2012, but was criticized for his approach to his duties during his second appointment, which began in June of 2017. 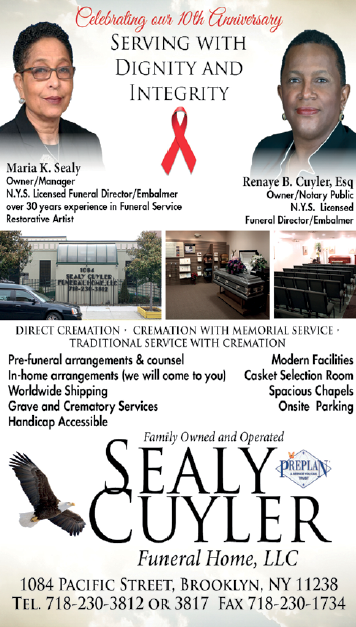 This time around he worked what amounted to a part-time job, installing several chiefs of various divisions as he took a $160,000 seat on the Madison Square Garden Board and remained on his at his executive position at NYU Langone Health. Lhota leaves the MTA in the hands of Fernando Ferrer – who once served as its chairman – while a permanent replacement is found. He also leaves wage-earning New Yorkers dependent on the transit system to get them to work in a much less financially stable position than his.